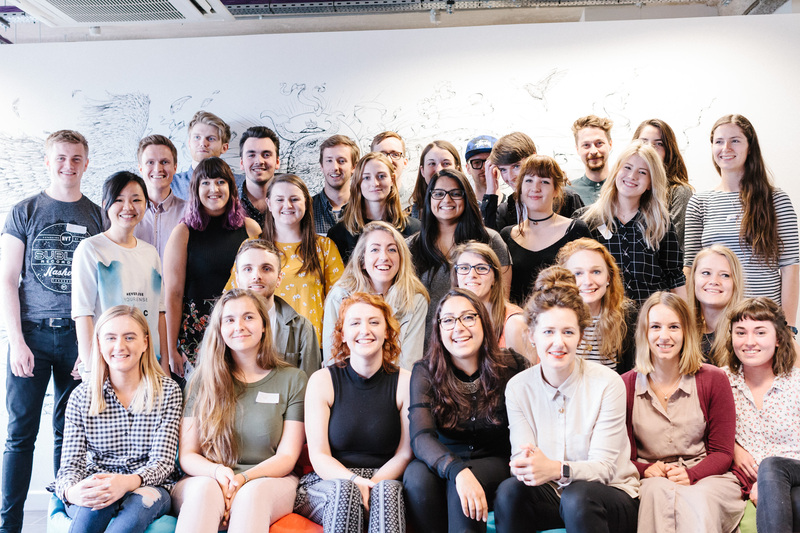 We are thrilled to have our second cohort of young designers signed-up and counting the days to our weekend workshop on June 09 – 10th at Taxi Studio. We have 2nd Year students coming along from 14 different universities across the country, and from a range of courses including graphics, interactive, typography and product design. They will all get some fast-paced insight into design studio life courtesy of another fantastic team of local design professionals. This year we are joined by people from Supple Studio, Six, E3, Home and Mr B & Friends alongside the welcome return of Hello, Mytton Williams, True Digital, Proctors and our host agency Taxi Studio. And of course, we are delighted to once again work in partnership with the WEDF. And if that wasn’t enough, this year we’re also extending our offer beyond the weekend. Participants will get the chance to win an amazing package of extra training in the form of a suite of 2-day masterclasses across different studios. Which means they can head into their final year of study knowing that professional contacts and in-depth design expertise is on hand to support them. We’re very excited about adding this to Werkhouse as it takes us further toward what we set out to do. 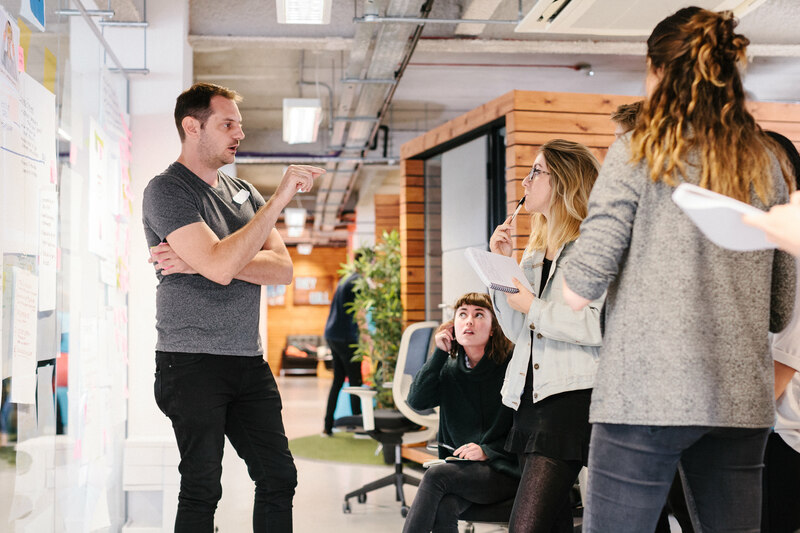 Our first weekend workshop was a test of the appetite for industry-led experience of what design studios are really like to work in – short deadlines, unclear expectations and the fast pace of team working that is difficult to reproduce in a university setting. But as a result, too many graduates don’t have a clear grasp of what to expect. 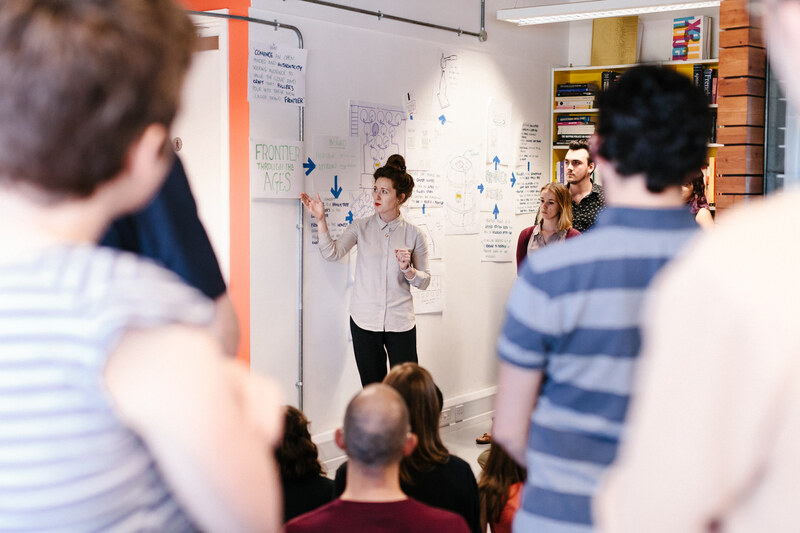 Werkhouse aims to prepare young people for those working realities. The experience from Werkhouse was great in setting me up for studio life. Being in Bristol and experiencing its design-scene that weekend solidified my decision to pursue a career here in Bristol rather than London, and I haven’t looked back since! So, we welcome this year’s team – the students and the professionals — to this next phase of Werkhouse. From here we’ll keep exploring how we can adapt and develop this further. If you are interested in joining that conversation – do get in touch.